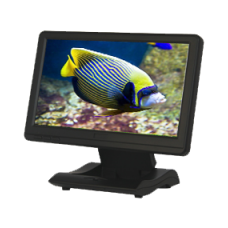 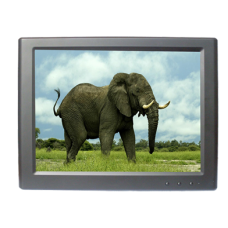 USB monitors have taken the AV market by storm. 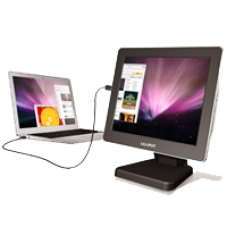 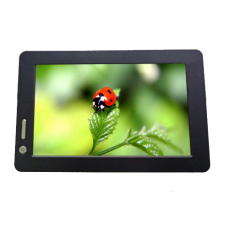 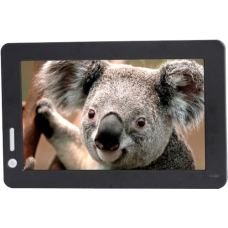 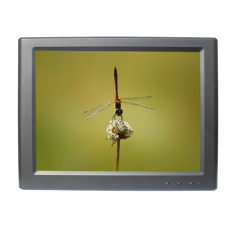 By connecting a Lilliput 7 inch, 8 inch or 10 inch USB monitor to a Windows computer, all power, video and touch screen (if present) can be handled by one twin head USB cable. 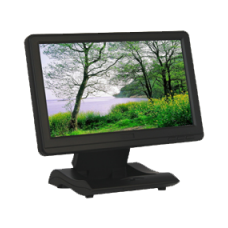 Tested with up to seven units on 1 machine the USB range offers a great deal of flexibility for exceptional value.